Plot for Peace tells an ‘untold story’. The whole world knows that Nelson Mandela was finally freed from prison in 1990 and that in 1994, after South Africa’s first democratic elections, he became President Mandela. The apartheid regime was no more. 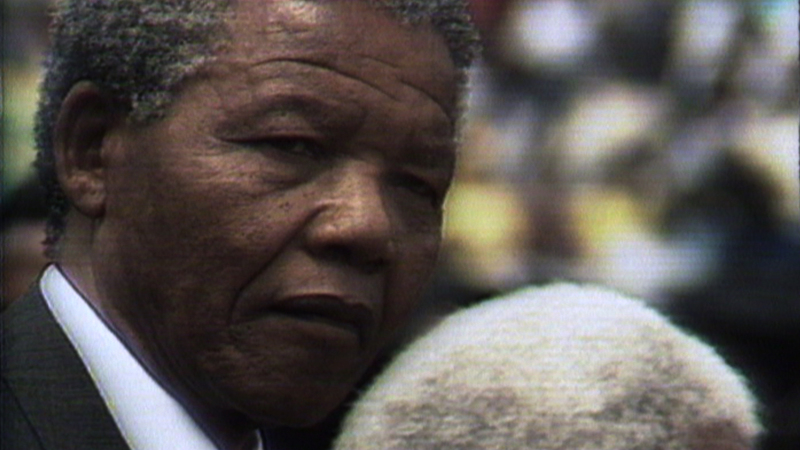 Many people in South Africa, black and white, had struggled over many years to end the system. War in the ‘front-line states’ against the South African armed forces was a ‘hot’ feature of the Cold War during the 1980s and around the world thousands of anti-apartheid activists fought to isolate the apartheid regime. There have been many books, films and plays telling stories about individuals in the struggles and more recently about Mandela himself, but few have attempted to explain how the battle was won without a massive conflagration and the devastation of South Africa itself. Plot for Peace tries to give a different perspective on the events of the 1980s, focusing on one man, a ‘fixer’ who was able over several years to bring together the leaders of many of the major players in the global struggle and to establish at least the possibility of a peaceful, negotiated end to apartheid. Jean-Yves Ollivier is a remarkable man who was awarded an honour by the new South African government almost without any publicity. For some of those who did know what he had done he was the mysterious ‘Monsieur Jacques’. His story has now been put together in a film narrative in which, as far as possible, Ollivier and the leading figures he worked with tell the story in their own words. This is the first programme in full, preserved here for our archive. To see the amended Current Programme please click here. Each screening will be introduced and Film Notes will be available. Refreshments are available at Kala Sangam from 6.30 pm. Parking is free after 6pm on the streets around Kala Sangam in Little Germany and around the Cathedral. There is a council pay and display car park in Burnett Street, off Church Bank and there is paid parking at the Leisure Exchange, approx. 5 mins away. Dir. Annemarie Jacir Palestine 2012 Cert 12A 97 min Arabic with English subtitles. Annemarie Jacir‘s second feature film takes place in 1967 when the world is alive with change: brimming with reawakened energy, new styles, music and an infectious sense of hope. In Jordan, a different kind of change is underway as tens of thousands of refugees pour across the border from Palestine. Having been separated from his father in the chaos of war, Tarek, 11, and his mother Ghaydaa, are amongst this latest wave of refugees. Placed in ‘temporary’ refugee camps made up of tents and prefab houses until they would be able to return, they wait, like the generation before them who arrived in 1948. With difficulties adjusting to life in Harir camp and a longing to be reunited with his father, Tarek searches for a way out, and discovers a new hope emerging with the times. Eventually his free spirit and curious nature lead him to a group of people on a journey that will change their lives. Dirs. Mandy Jacobson, Carlos Agulló South Africa 2013 Cert 12A, 82 min English, French, Portuguese, Afrikaans and Spanish. This riveting documentary, edited like a thriller, tells the story of the mysterious ‘Monsieur Jacques’, an Algerian-born French business figure who became an important international ‘fixer’ in the complex negotiations during the 1980s that eventually led to peace in Southern Africa and the possibility of the end of apartheid. Dir. Julie Bertuccelli France 2013 Cert PG, 94 min French with English subtitles. A very different kind of documentary, School of Babel presents the students and their teacher in a Parisian ‘adaptation class’ for young people from all over the world who find themselves in France needing to learn French. Dirs. Ian McDonald, Geetha J India 2014 Cert U 100 mins English, Hindi, Tamil, Oriya. 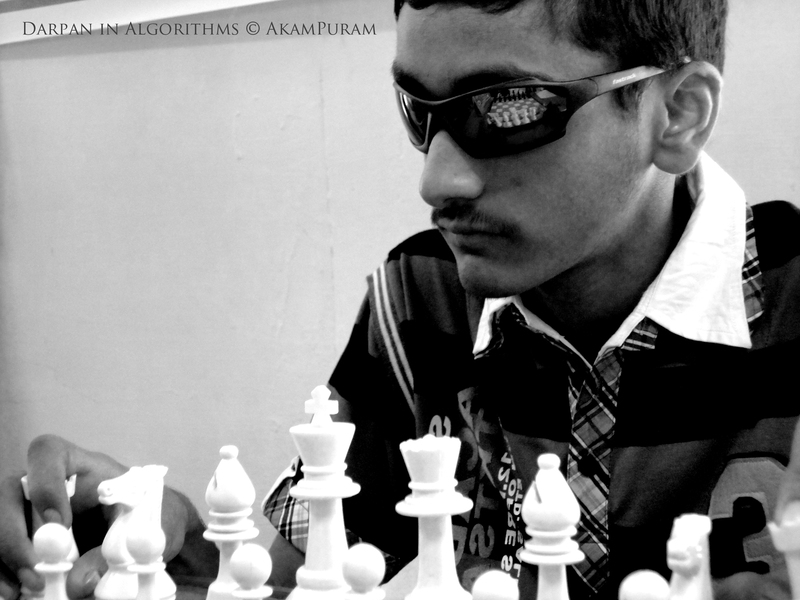 Our third documentary is about the thriving but little known world of Blind Chess in India. Filmed over three years, Algorithms travels with three talented visually-impaired teenage boys and a totally blind player turned pioneer to competitive national and world championships and visits them in their home milieu where they reveal their struggles, anxieties and hopes. Dir. Nishikubo Mizuho Japan 2014 Cert 102 min Japanese with English subtitles. 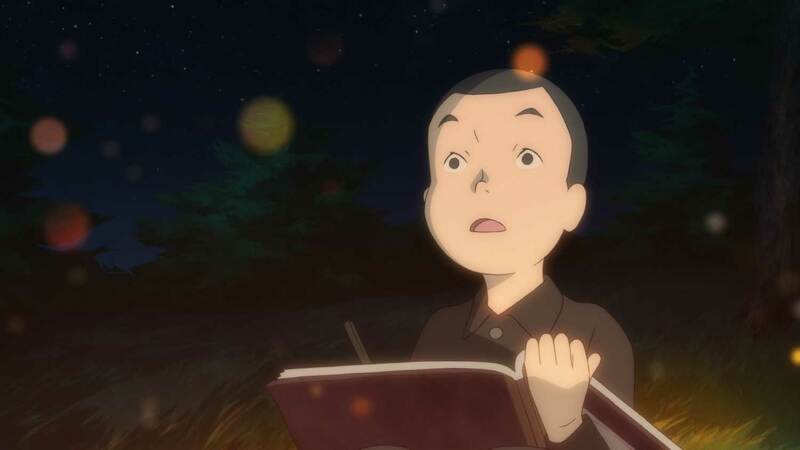 This anime has been compared to the best output of Studio Ghibli and in particular to Grave of the Fireflies. At the end of the Second World War the Japanese Kuril islands to the North of Hokkaido were occupied by the Russians who claimed sovereignty. 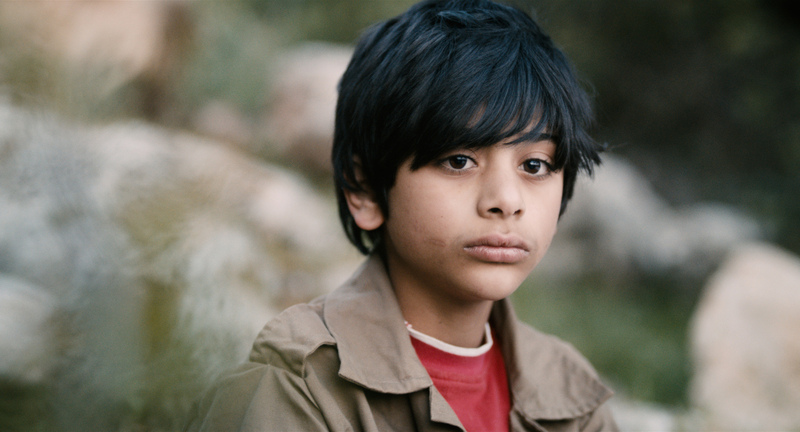 Two small brothers struggle to come to terms with the disruptions and dramatic conflicts of occupation. The film’s title refers to a character in a novel popular with Japanese schoolchildren at the time. 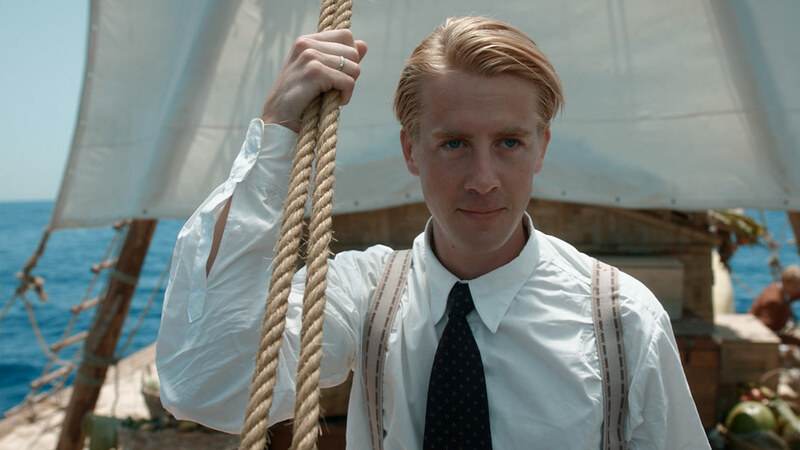 This epic film, the most expensive Norwegian film production to date, re-creates the journey by raft from Peru to Polynesia undertaken by the small team led by the ethnographer Thor Heyerdahl in 1947. Please note: The programme is subject to possible amendments because of changes to distribution arrangements. We hope to introduce matinees from 5th February. Any amendments will be posted on this website and emailed to anyone who has signed up to receive information.